Kristine graduated from the University of Notre Dame and earned her medical degree from the Chicago College of Osteopathic Medicine. She completed her residency with Midwestern University St. James Hospital and has board certifications with the American Osteopathic Board of Radiology. 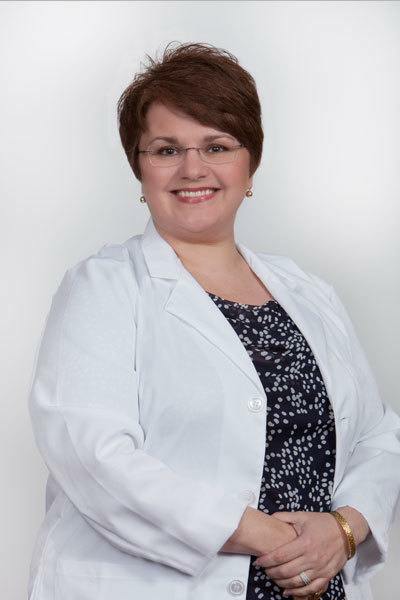 She is trained in all radiology modalities and has a special interest in women’s breast health and MRI.